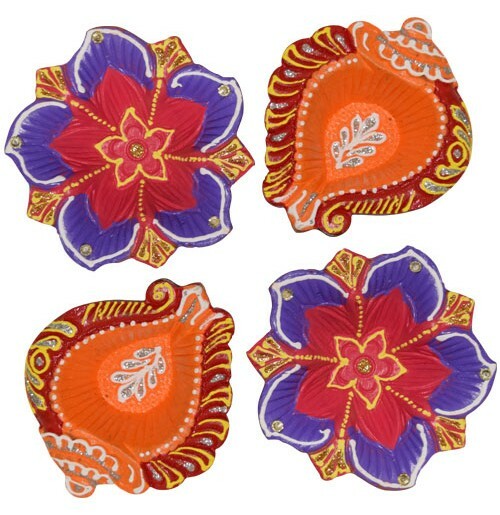 This set of 4 diyas has been handmade from clay by skilled artisans from India which ensures its durability. Each piece is individually hand painted and hence shows small imperfections which enhances the uniqueness and authenticity Enhance the beauty of the place where they are placed. 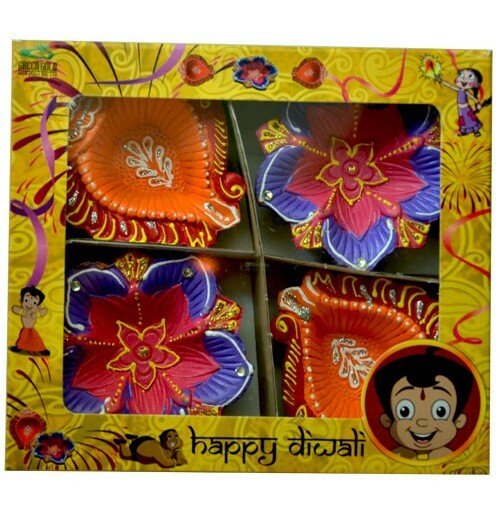 Useful for festivals and auspicious occasions and decorations. An auspicious gift for your dear ones and yourself as well.